By David Skolnick | October 14, 2010 at 12:09a.m. Indian gambling casinos aren’t permitted in the Mahoning Valley under state or federal law, but that’s not stopping ex-U.S. Rep. James A. Traficant Jr.
Traficant, an independent candidate for the 17th Congressional District and a convicted felon, is touting his involvement in helping to transfer ownership for $1 of more than 20 acres of land in North Jackson to two Indian nations. In a prepared statement, Traficant said Wednesday that he acted as an “agent” for the Itana [Indigenous Tribal Affiliates of Native America] Indian Nation and Munsee Delaware Indian Nation USA to buy the property for what he claims will be a hotel, convention center, casino and bank. Only federally-recognized tribes can apply for a federal gaming license, and there are no federally-recognized tribes in Ohio, said Ted Hart, an Ohio attorney general spokesman. U.S. Rep. Tim Ryan of Niles, D-17th, dismissed the proposal Wednesday because no indigenous Indian tribes are in this area. Traficant envisions a $100 million project with more than 1,000 jobs. Traficant was expected to speak today at the Mahoning County commissioners’ meeting about the casino proposal. The land purchased in North Jackson for $1 is on the corner of Bailey Road and Mahoning Avenue. The quit-claim deed lists Athena D. Bialik and John A. Papadopoulos as selling the land to Winston Mason, a trustee of Itana in Provo, Utah, and Munsee in Cambridge, Ohio. Traficant last mentioned the potential Indian casino on Feb. 5 saying he had an option to buy a 71.85-acre property in Lordstown. At the time, he said his proposal failed to attract even the slightest bit of interest from Mahoning Valley business leaders. Traficant said in Wednesday’s statement that the Traficant Co. LLC found the location for the potential casino. The Traficant Co. LLC filed articles of organization with the Ohio secretary of state’s office on Jan. 11 with Patricia C. Traficant, the former congressman’s wife, as its business agent. 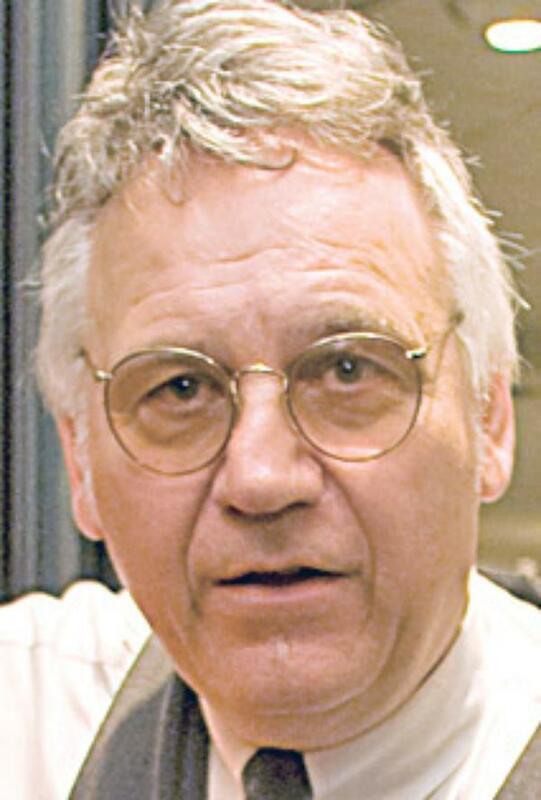 Traficant is running as an independent candidate for the 17th Congressional District seat. Ryan said Wednesday that he expects Traficant to get about 10 percent to 15 percent of the vote in the Nov. 2 general election. Also in the race is Republican Jim Graham of Cortland. Traficant served 171/2 years in Congress before being expelled in July 2002. That came after a federal jury convicted him of 10 felony counts including racketeering, bribery, tax evasion and obstruction of justice. Traficant was released from federal prison in September 2009 after serving seven years and one month. October 13, 2010 5:18 p.m.
October 15, 2010 12:05 a.m.
October 30, 2010 12:08 a.m.